Luca Pagano, like fellow countryman Dario Minieri, is a member of Team Pokerstars Pro. Pagano was born in Preganziol, Italy on July 28th, 1978. You could say that Luca Pagano has the perfect mind for poker. Prior to launching his career as a poker player, Pagano was a computer programmer with a passion for the stock market. Pagano's love of money and highly analytical mind have served him well in the poker world, and he has enjoyed a tremendous amount of success on the felt as a result. Similar to Eli Elezra, Luca Pagano is a successful poker player who also has a number of other money-making ventures. Pagano's aggressive nature at the tables is likely a result of the fact that he is not reliant on poker winnings to pay his bills. 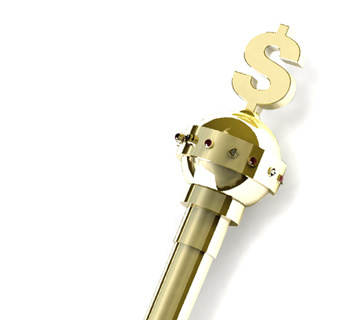 This is a major advantage against players who are playing tight in an effort to reach the money. Pagano has over $1.55 million in total lifetime cashes, with his biggest year coming in 2008, when he managed to make over $540,000. Pagano's biggest score came at the 2008 EPT Grand Final, where he ended up finishing in 6th place for $533,253. Pagano's biggest win came during a 5k Euros event at the 2010 All Stars of Poker, which he ended up taking down for $265,904. Pagano's first ever cash in a "live" poker tournament came all the way back in May of 2002, when he cashed in a 500 Euro tournament for $856. Like many other players, Pagano started his career at the play money tables and then quickly worked his way up to playing for real money. The rest, as they say, is history. 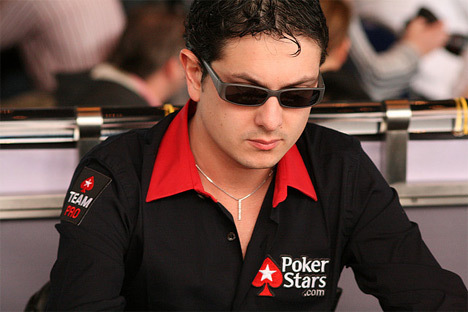 Pagano, who is a member of Team Pokerstars Pro, plays on Pokerstars as "LucaPagano".